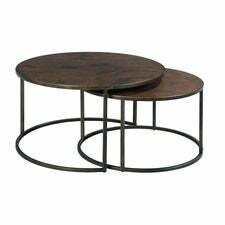 Crafted of square metal tubing with hammered copper tops. 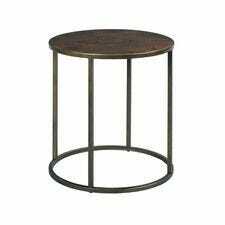 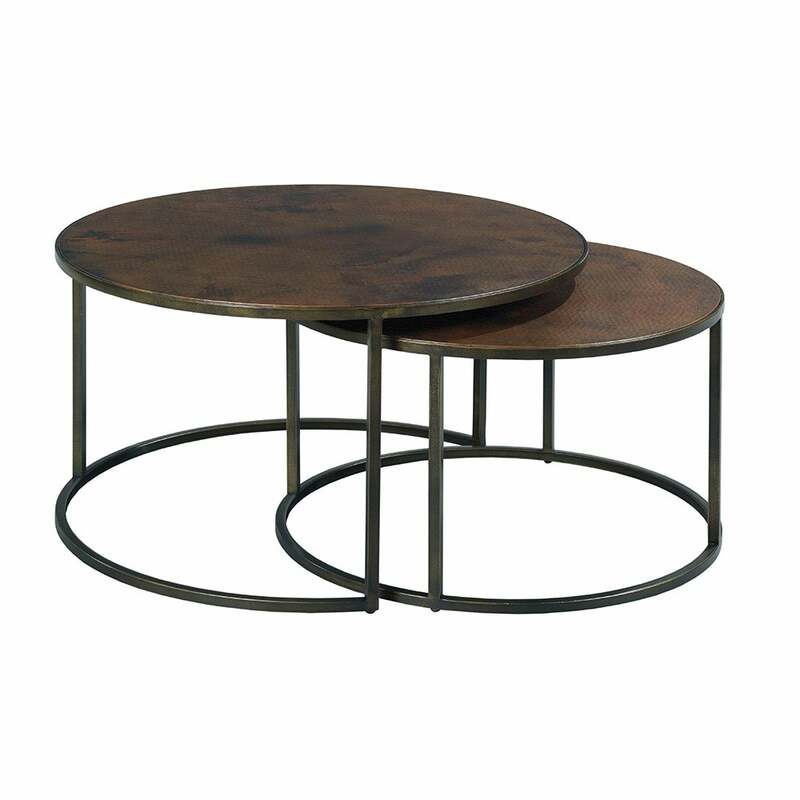 Bases are antique bronze and the Copper tops are treated and finished to look aged and oxidized. The Sanford group follows today’s trend of clean lines and features open space and an airy feel. 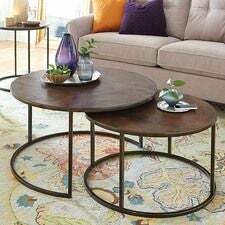 Mixture of materials gives it a casual transitional style.